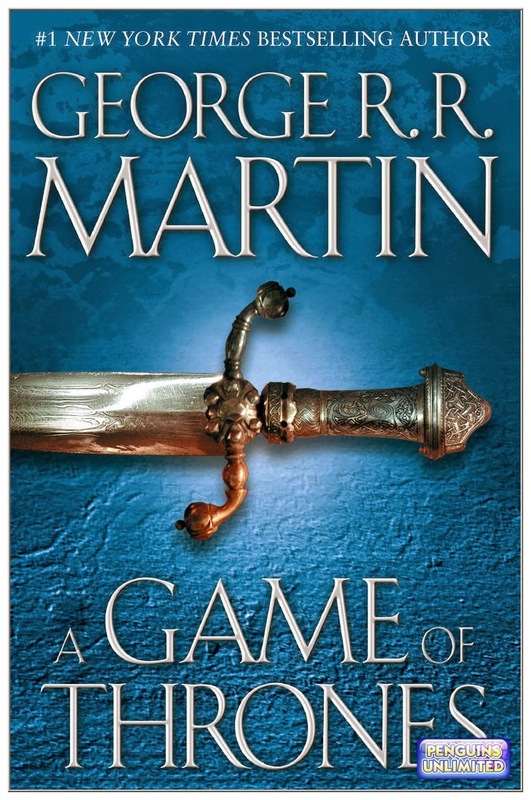 'A Game of Thrones' does what the beginning of a series ought to do, it grabs your attentions, hooks your interest and refuses to let go of it. It is not my favourite if the series by any means but that does not diminish how well written it is. One can really get drawn into a deep emotional bond with these characters whether you like them or not. So there are parts of this book that hit a person really hard. I've so far managed to avoid GoT entirely, both books and TV. I don't know how much longer I'll be able to hold out.